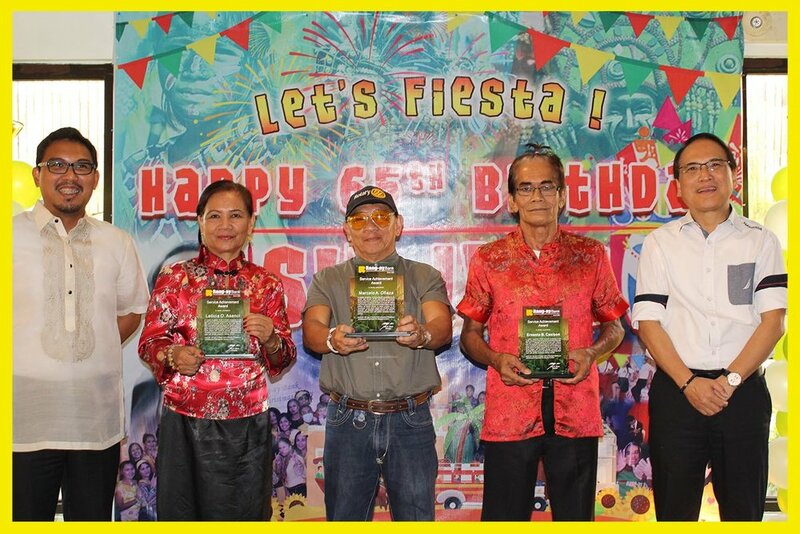 Rang-ay Bank celebrated the birthday of President & CEO Ives Q. Nisce at Rose Bowl Restaurant, Pagdalagan Sur, Bauang La Union with the theme “Let's Fiesta!” last October 13, 2018. 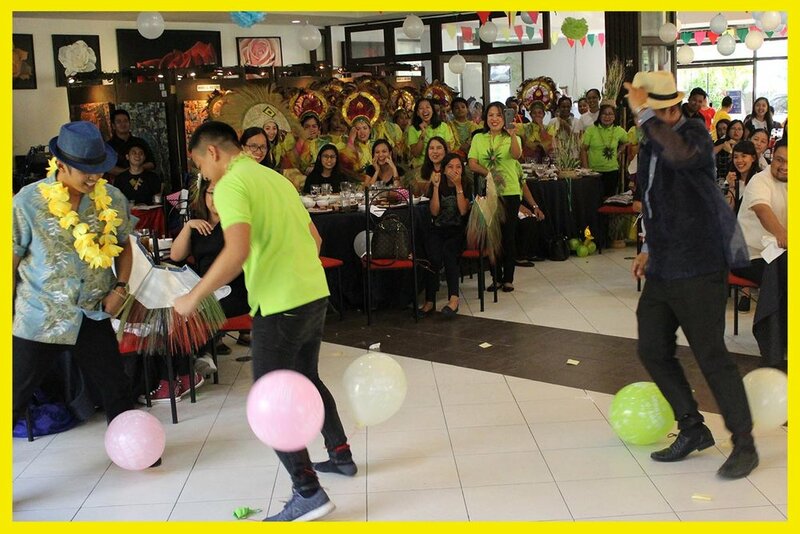 More than 200 Rang-ay Bankers from Rang-ay’s 29-branch network attended wearing their best festival costume. 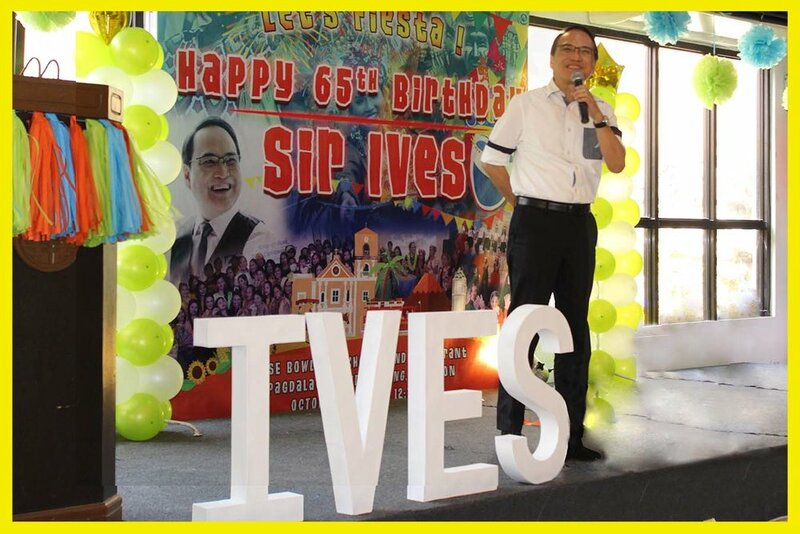 Rang-ay Bank top man Ives Q. Nisce has led the bank for over Four Decades and parlayed the single unit bank he took over from his father the late Atty. 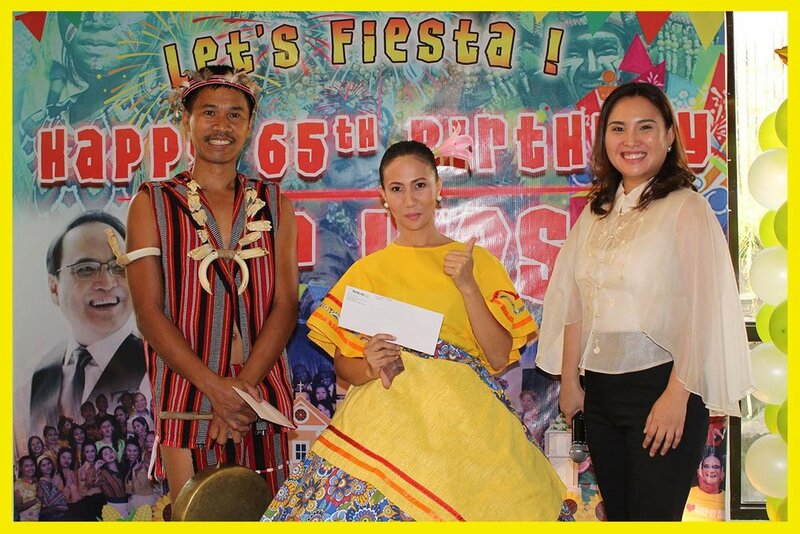 Rodolfo Nisce to 29 banking units with branches in 6 provinces of Region I and the Cordilleras. Inspired by the mission of the bank’s founders, that fueled Rang-ay Bank’s continued growth, it has become and continues to be the biggest bank in its class in the whole of the Ilocos and the Cordillera. The event started with a liturgical mass led by Rev.Fr. Roberto Collado followed by Dra. Ivy Rose Nisce-Martinez for the welcome remarks and an Audio Visual Presentation delivering birthday messages to the celebrant. One highlight of the celebration was the presentation of Service Achievement Awards to Ernesto Casison, Leticia Asenci and Marcelo Ofiaza for their more than 30 years of dedicated and loyal service to the bank. 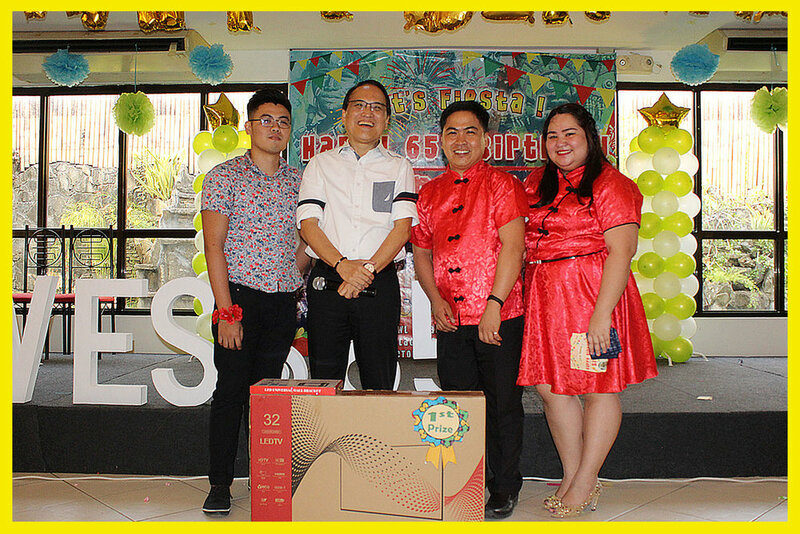 The bank likewise recognized the excellent performances of outstanding officers and staff for the first semester of 2018. The awardees were cited for their excellent performance during the first two quarters of 2018. 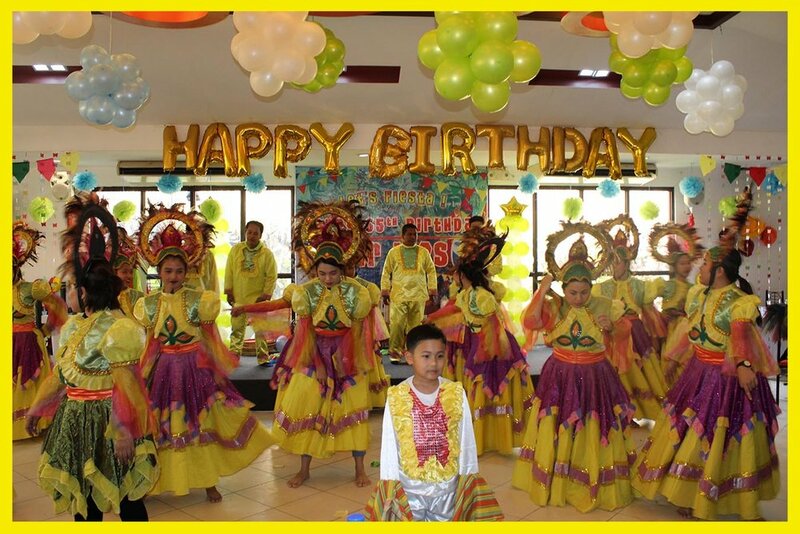 Another highlight of the event was the festival dance presentations coming from three groups; the North Branches Officers, South Branches staff and the Head Office new hirees. Fun & games followed plus a raffle to cap the celebration.